SEBRING, Florida: An Indiana man accused of fatally shooting five people inside a Florida bank branch has long been fascinated with the idea of killing, but people who could have done something about it didn't take his threats seriously, a woman who identified herself as his former girlfriend told a television station. 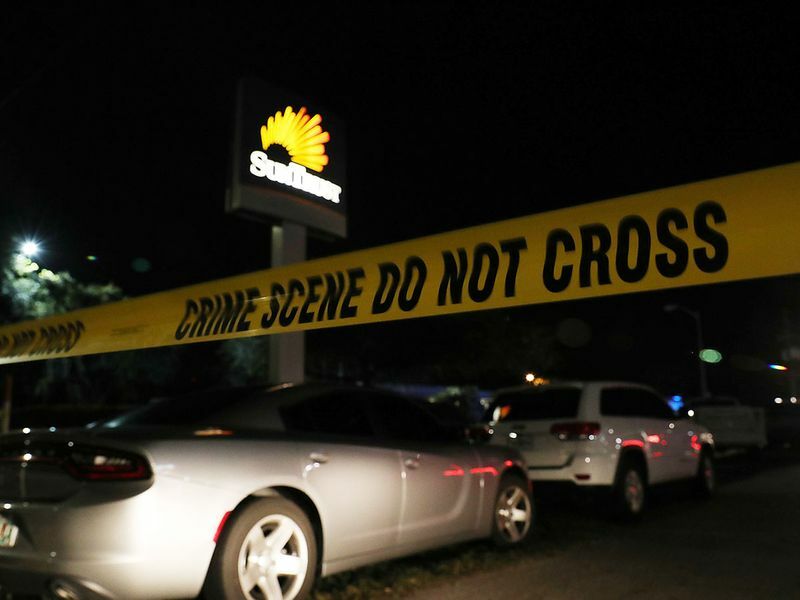 Zephen Xaver, 21, "for some reason always hated people and wanted everybody to die," Alex Gerlach told WSBT-TV in South Bend, Indiana, shortly after Wednesday's massacre in Sebring. 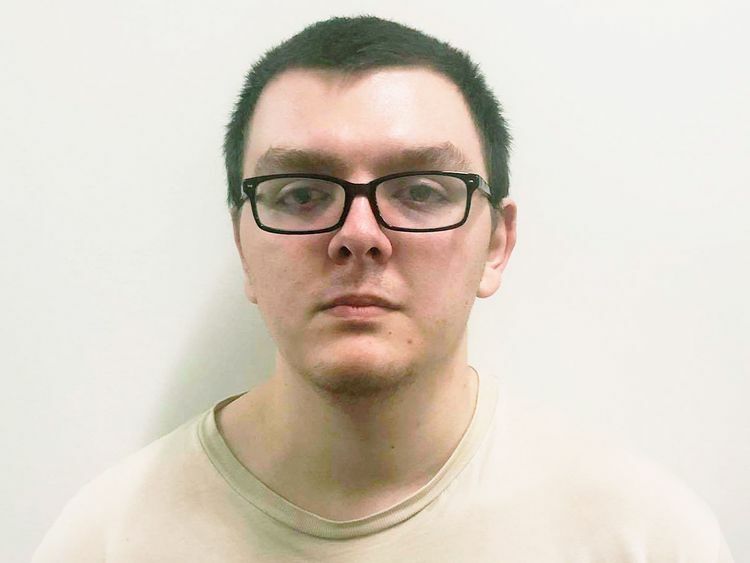 "He got kicked out of school for having a dream that he killed everybody in his class, and he's been threatening this for so long, and he's been having dreams about it and everything." "Today's been a tragic day in our community," Sebring Police Chief Karl Hoglund said during a Wednesday news conference. "We've suffered significant loss at the hands of a senseless criminal doing a senseless crime." "The suspect, they slammed him pretty good I think and brought him out here," he told the TV station.